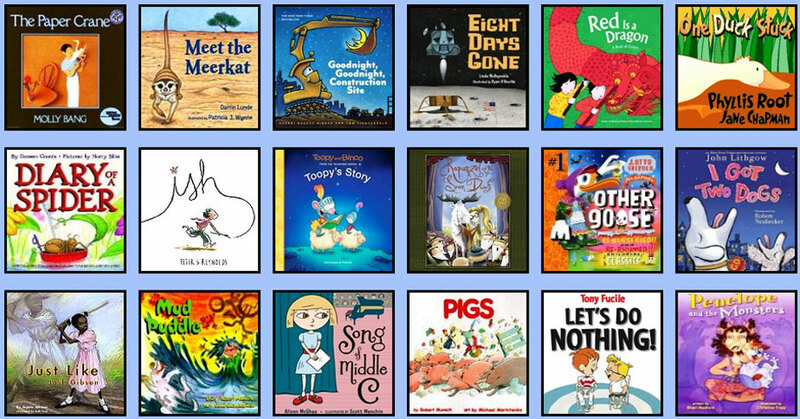 TumbleBookLibrary is an online collection of animated, talking picture books which teach young children the joys of reading in a format they’ll love! TumbleBooks are created by taking existing picture books, adding animation, sound, music and narration to produce an electronic picture book which you can read, or have read to you. TBL also includes National Geographic videos and games. With a school license, teachers and students have access to the Common Core Portal, quizzes and teacher materials/lesson plans!